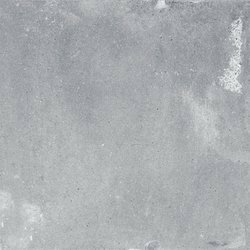 Being one of the renowned firms in the industry, we are decidedly involved in providing a premium quality array of Marble Bathroom Tiles. 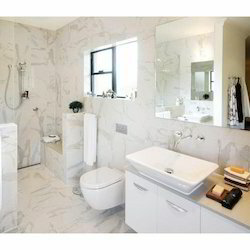 Owing to our huge market knowledge, we have been able to serve our valued clients with a wide range of Marble Bathroom Tiles. A rose Quartz square shaped tile is a feast to the eyes. A supreme quality of rose colored stone is used in these tiles. The rose pink color in the tile makes it elite and fantastic in look. Timeless beauty of these rose quartz Tile will become a treasured part of your home décor.